Take a little time to get away and recharge your batteries. 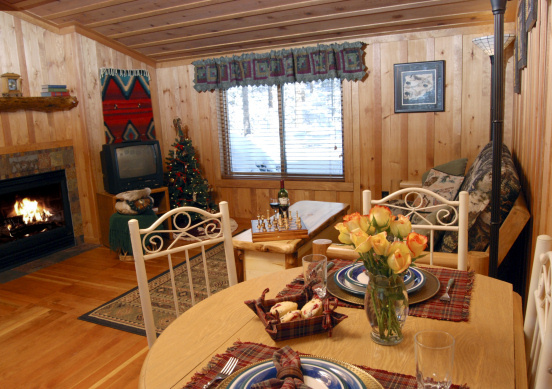 For the months of March and April Rocky Mountain Lodge & Cabins is offering 3 different Spring Fling Specials to help you plan your Colorado getaway on a shoestring budget. 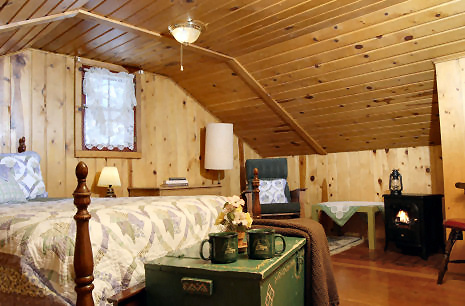 PRIVATE COTTAGE GETAWAY: Plan a couples getaway and stay with us in our Cottage during the months of March AND April for just $100 per night! A savings of up to $50 per night. 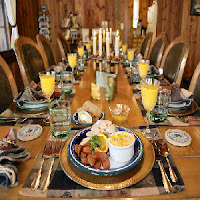 COLORADO BED AND BREAKFAST SPECIAL: If you live in Colorado and stay with us at least 2 nights during March or April you can take 20% off your stay in any room in our Bed and Breakfast Lodge during the months of March or April for stays of 2 nights or more. 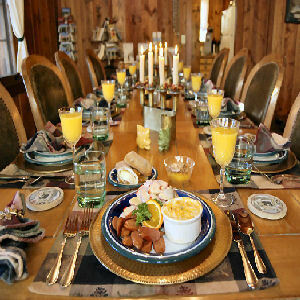 BED AND BREAKFAST 3rd NIGHT FREE: Stay with us in any room in our Bed and Breakfast Lodge during the months of March or April for 2 nights at regular price and your 3rd night is FREE! See our SPECIALS PAGE for details about these specials, and all the specials we have available.